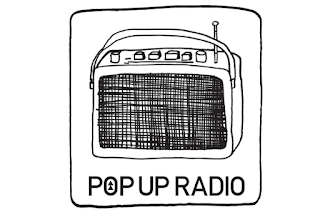 Events radio station Pop Up Radio has been authorised to pop up in more places on DAB digital radio. The approval from regular Ofcom covers DAB multiplexes serving Bournemouth, Derbyshire, Exeter & Torbay, North Devon, Hertfordshire, Bedfordshire & Buckinghamshire, Northamptonshire, Oxfordshire and South Hampshire. The services carried on Pop Up Radio typically appear for a limited number of days or weeks to cover specific events. Previous pop-up services have included Celtic Music Radio for the Celtic Connections celebration and a service from Manx Radio during the Isle of Man's TT Races. Already, space is reserved for Pop Up Radio services for listeners in the following local digital radio areas: Ayrshire, Berkshire & North Hampshire, Bristol, Cambridge, Cornwall, Coventry, Essex, Kent, Leicester, Norwich, Nottingham, Peterborough, Plymouth, South East Wales, Sussex Coast, Swindon, West Wiltshire and Wolverhampton & Shropshire. 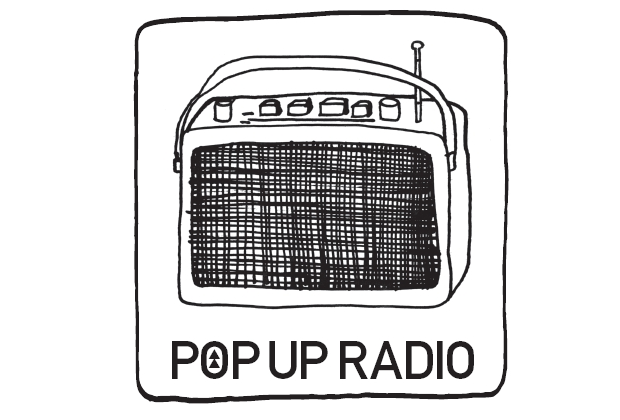 However, Pop Up Radio may be on borrowed time: multiplex operator Arqiva is said to be reviewing the future of the Pop Up Radio slot on local DAB later this year. The slot hasn't been utilised very often in recent years. France-based website www.digitalbitrate.com now shows live DAB multiplex information for the London multiplexes (times on this website are in CET, UK+1 hour). DAB tracking: France-based website www.digitalbitrate.com now shows live DAB multiplex information for the London multiplexes, where you can see a live listing of stations on each multiplex, plus additional technical information (times on this website are in CET, UK+1 hour). Portsmouth: VHF Block 7D - New stations: RedTrain Express, Chris Country, JACK Portsmouth and JACK2 Portsmouth. Coverage of local DAB multiplexes is in the process of being expanded in a project that's due to last until mid 2016. Within the next three months, local digital radio reception will be improved in parts of Derbyshire, Kent, Plymouth, South East Wales, Sussex, Swindon and Wiltshire. A new transmitter in Leicester City Centre has enhanced inner City reception of the Leicester DAB multiplex. A new transmitter on Bolehill, Derbyshire, overlooking parts of Matlock, Cromford and Wirksworth, has completed the current expansion of local DAB in Derbyshire. BBC National DAB coverage is due to hit 97% of the UK by the end of the year. Currently coverage stands at 96%. To find out more about which stations are available via DAB in your area, visit the official coverage checker on Get Digital Radio website. More information about retuning your DAB radio when new stations appear is available here. Listeners are not required to learn any DAB frequencies: when retuning, all available stations will appear in an alphabetical list. Last updated: 16/10/2015 with details of the Wiltshire retune. Stay informed: This page will be updated throughout the month with any further developments. On occasion, changes to DAB services are not made available in advance. Ofcom or commercial station operators may limit information about multiplex changes due to commercial or operational reasons. In some cases, Ofcom doesn't publish official documentation under after the changes have been made and recorded.